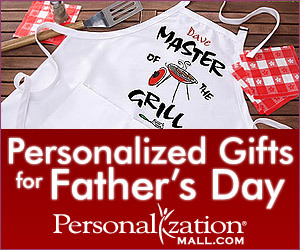 Choose the perfect Gift for all the Dads in your life! We have a wide selection of apparel, picture frames, wallets, and more! !